Looks like Xbox One owners that live in Europe are going to be having a lot more fun watching Television this Fall. 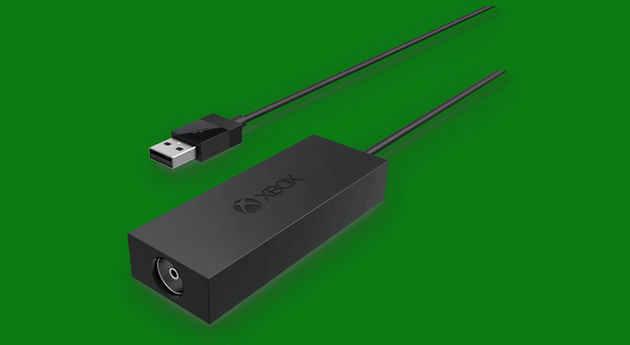 Microsoft announced earlier this week the release of a new add-on for Xbox One consoles. The Digital TV Tuner will be working along side the Xbox One's "OneGuide" to provide over-the-air (OTA) Television broadcasts. Now, for the not so tech savy readers out there, this basically means that you're going to have support for a few more STB's on your console, without the use of the HDMI pass-through port, just one of your USB ports. OTA devices have been becoming more and more popular as the months go by, so it's no surprise that they'd make an appearance in the Console world. Digital. In laymen's terms; it'll convert the coaxial signal to a digital one that the console can understand and display on your screen. According to Polygon, the device will add support for "DVB-T, DVB-T2 and DVB-C broadcast standards". Over-the-air television reception varies region to region. A good experience may rely on antennas that not all households have. Consequently, it is more difficult to provide an out-of-the-box consumer solution for over-the-air TV in the U.S. compared to other markets around the world. 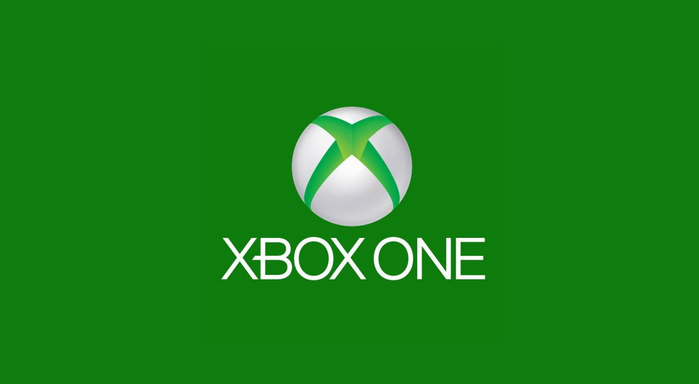 We will continue to evaluate new technologies and future opportunities to bring over-the-air digital TV to Xbox One in other markets. It's perfectly understandable that it won't be in the United States for some time. Majority of homes that have Xbox One consoles in the US most likely have access to Cable or Satellite Television. Also, as stated in the quote from Microsoft, not all homes will even have an Antenna to begin with. Personally, my house has an Antenna, but the wire coming down from the Antenna has long been cut, and doesn't work whilst connected to a TV. The Digital TV Tuner will be available for purchase this October in France, Germany, Italy and Spain for €29.99. It will also be for sale in the United Kingdom for ₤24.99. How many of you, the European members, are going to need to pick one of these bad boys up? As for the non-European members, are you guys wishing you had one of these, or do you agree with Microsoft's statement?